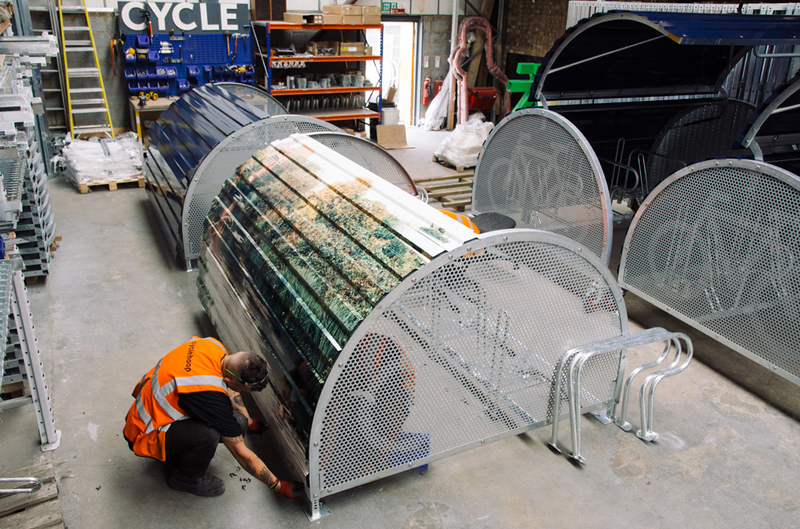 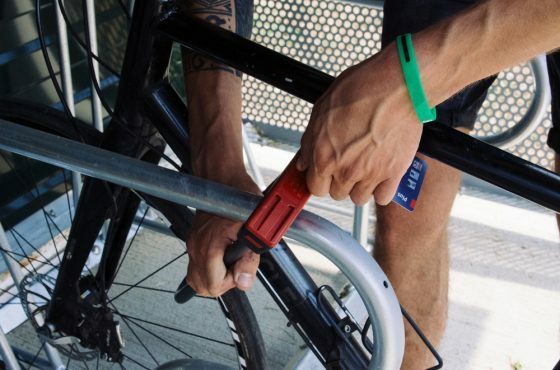 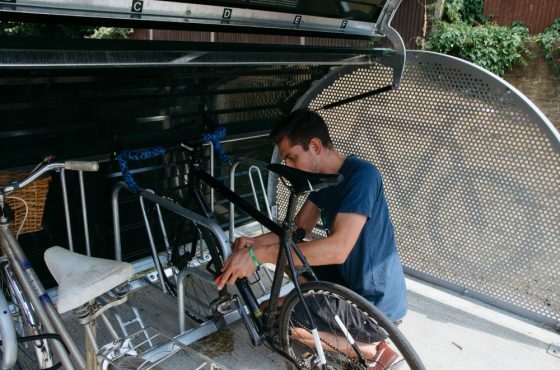 Designed and manufactured by Cyclehoop, the Bikehangar offers a secure solution to long-term cycle parking and an effective way to protect bikes from tough weather conditions and vandalism. 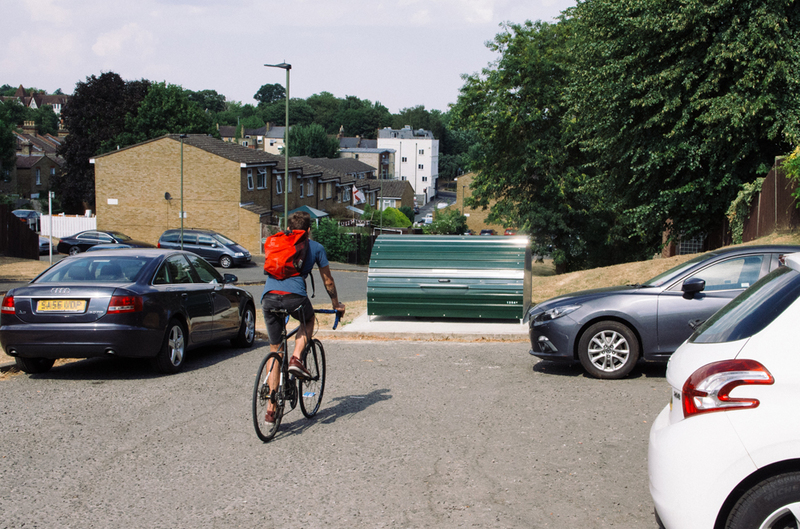 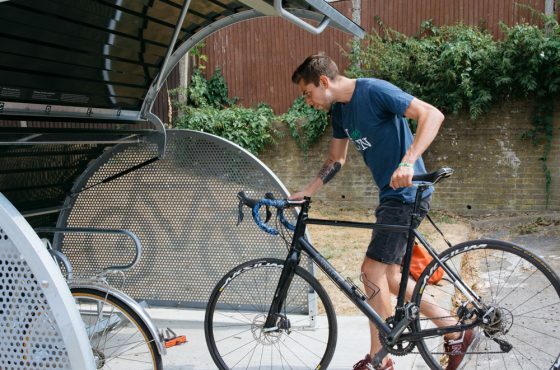 This award-winning product stores six bikes within half the space of a car parking bay, making it ideal for areas where outdoor cycle storage space is necessary. Our Bikehangar illustrates secure cycle parking standards in the TFL London Cycle Parking Design Standards manual. 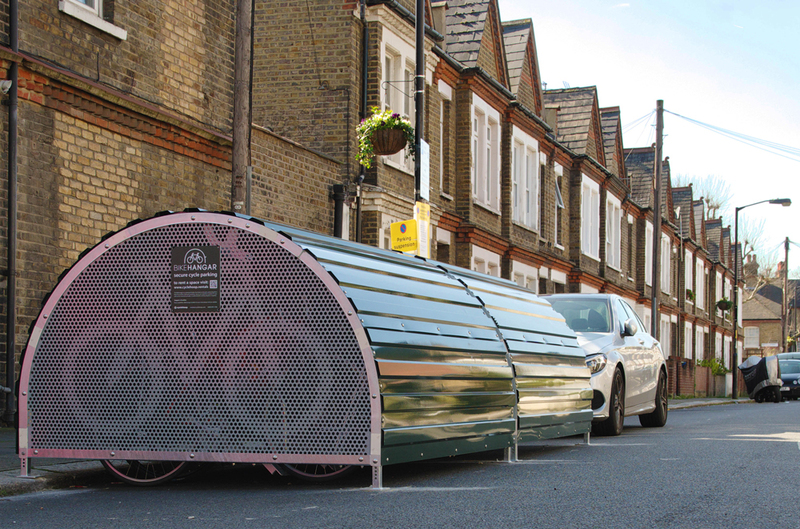 Cyclehoop can work with your organisation or local council to provide a fully managed cycle parking rental scheme. 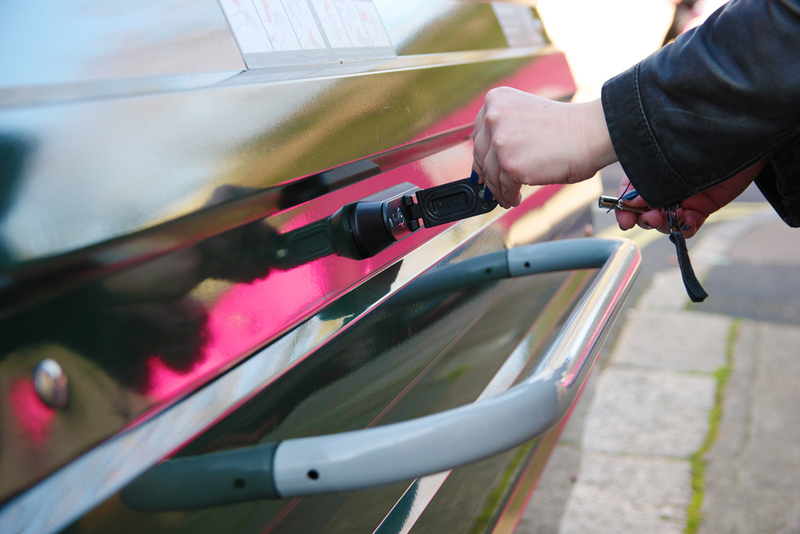 Find out about our rentals scheme here. The Bikehangar won the ‘Cycle Parking Award’ at the British Parking Awards 2014.